Just like with our bodies, we need to visit the doctor for an annual check-up, we need to do the same for our business to ensure growth and good financial health. InSPAration Management can provide you with an onsite or remote assessments. To help you identify your strengths and challenges we invite you to take all or one of the assessments below. Results are emailed to you immediately. We have helped many businesses regain their financial health and we can help you too! This series contains 12 modules. Monthly, for the next 12-months, you have the option to attend a live one-hour podcast or visit the private member page to download the audio and the transcripts of each module. The program offers total flexibility. 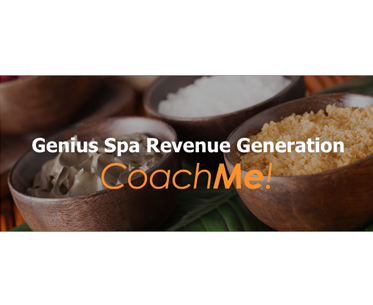 This is ideal for Spa, Medi Spa, and Wellness Center leaders who are seeking new and effective ways to increase treatment and retail spa revenue. It’s also perfect for those who love monthly business coaching to keep them focused and who are committed to improving their business performance by reaching new levels of success. & Watch Your Business Growing To Double Digits! 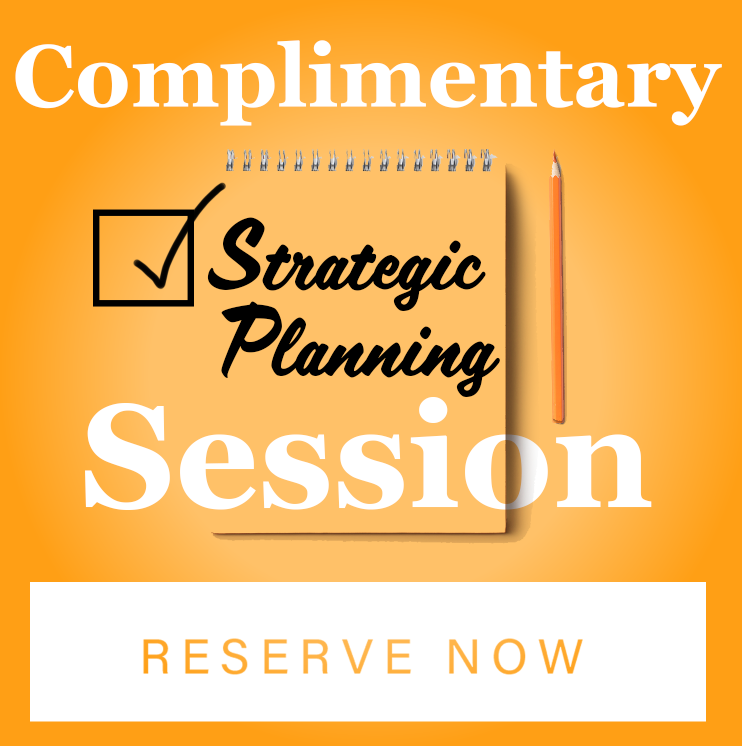 Reserve a Complimentary Coaching Session!